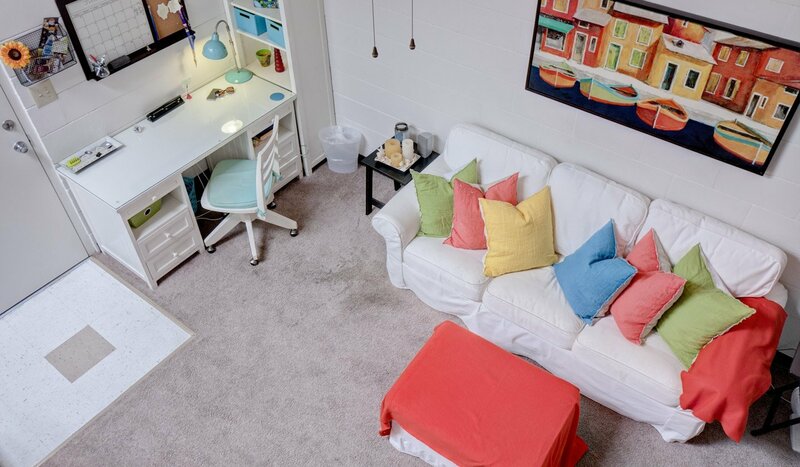 Combining a convenient location, popular amenities, and spacious floorplans, Arbor Lofts is an excellent place for University of Florida students to live. 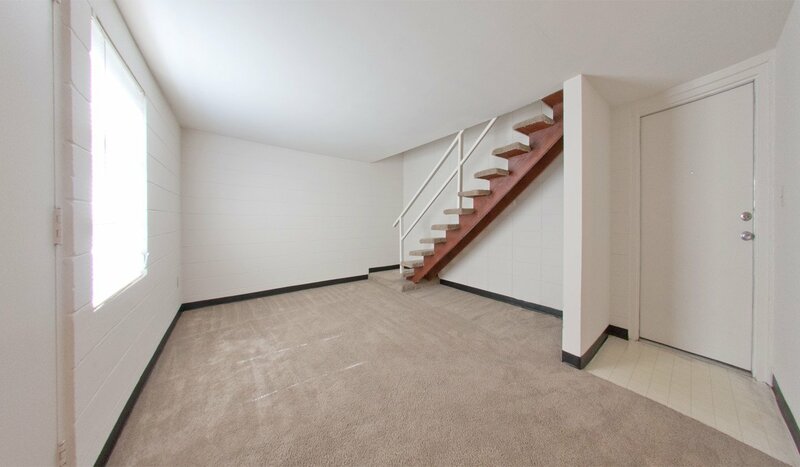 There are studios, one bedroom lofts, and two bedroom townhouses available. 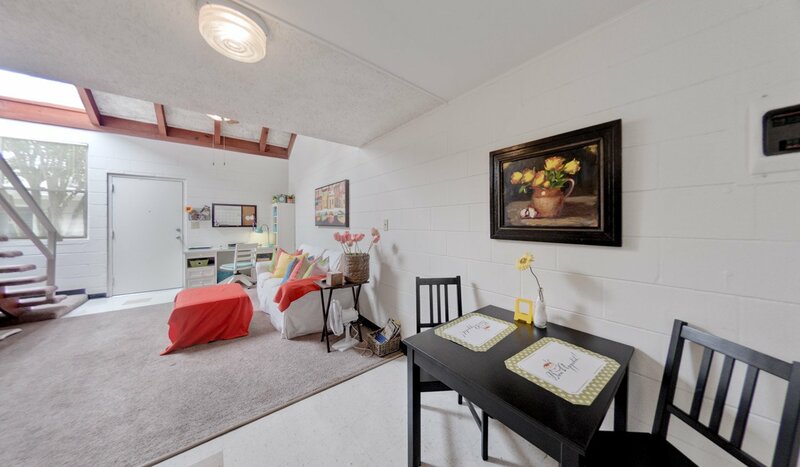 With exposed wooden beams and cathedral ceilings, the apartments are modern and gorgeous, in addition to having plenty of space to stretch out. 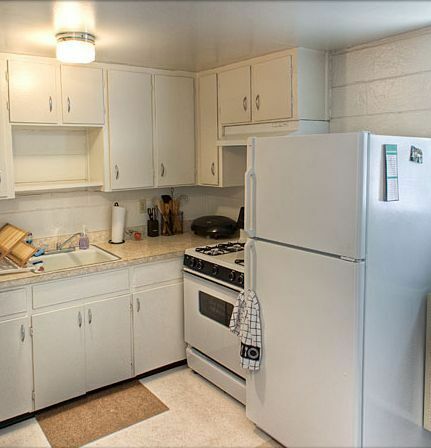 Amenities include free parking, patios, and on-site laundry facilities. Located only four blocks from The Swamp, you can walk to football and basketball games in less than ten minutes! 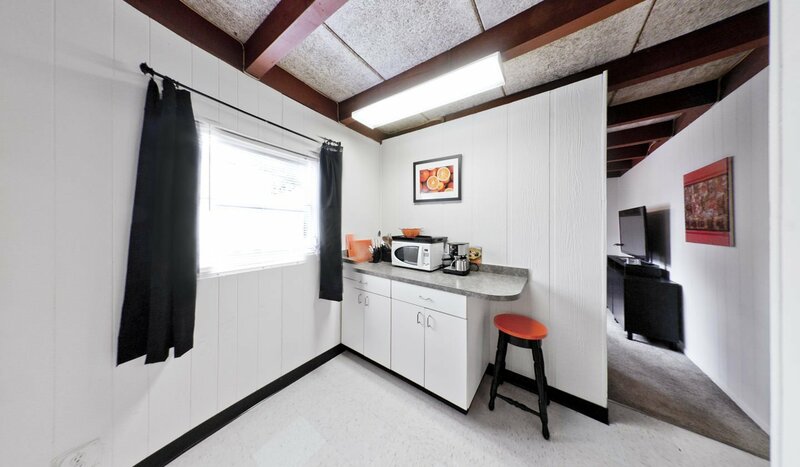 Students at the University of Florida will find it quick and easy to walk to class, especially if your classes are located on the northern side of campus, such as Tigert Hall or the Warrington College of Business. Whether you walk or ride a bike, simply head east on NW 3rd Place, then go south on NW 17th Street. When you cross University Avenue, you are on the University of Florida campus. If you have classes on the southern side of campus, near the College of Medicine or the College of Pharmacy, you can still walk there in around 30 minutes. If you want to drive, just drive east on NW 3rd Avenue, and go south on NW 13th Street. You’ll curve around to Archer Road which borders campus along the south. Not only are residents at Arbor Lofts close to class and campus events, but they are also close to amenities, shopping, dining, and fun! There are some great restaurants and bars along University Avenue that are great places to hang out with friends after cheering at the Gators game. There’s a Publix grocery store that is just a 10-minute walk or less than a five-minute drive east on NW 3rd Avenue, so grabbing groceries is easy when you get out of class. Butler Plaza is great for shopping, dining, and seeing a movie, while The Oaks Mall has dozens of popular stores and restaurants. Both locations are just a 15-minute drive. If you want to enjoy the outdoors, there are some great parks on campus, plus Clear Lake Nature Park and Loblolly Woods are nearby, too. For students who want to use public transportation, there are plenty of options. There is a bus stop on University Avenue that is very versatile and runs to both The Oaks Mall and Butler Plaza. The Hub is a major bus stop just a few blocks away that operates across campus and around the area, too.